@AmandaJDavies @WorldSportCNN really appreciated "An Uneven Playing Field"! Great future on Women sports and rights. Pls keep following dev! Very sad day at CNN today, after many years @pedrocnn is leaving us. A true pro, a great laugh and a thoroughly top bloke. Good luck mate! 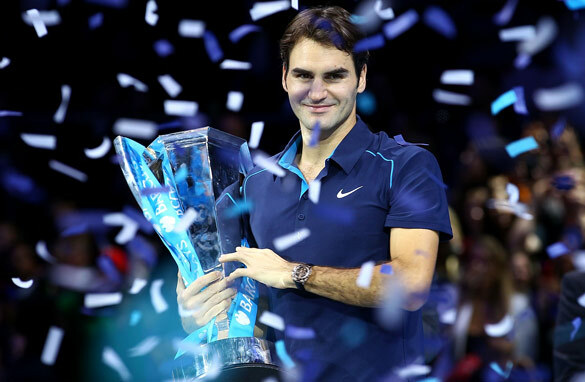 Roger Federer won a record sixth ATP World Tour Finals title in London. Think Roger Federer's chances of winning another major title are over? Think again! The 30-year-old father of two looks ready and raring to go after a fine finish to the 2011 season. Should Djokovic have risked his reputation in Paris? Novak Djokovic plays a return during his third round win over Victor Troicki in Paris. To play, or not to play, that was the question facing Novak Djokovic – or so some thought! As World No.1, the Serb was entitled to a $2 million bonus if he played all eight World Tour Masters 1000 tournaments and $1.6 million if he played seven of the eight. The dream moves of transfer deadline day? 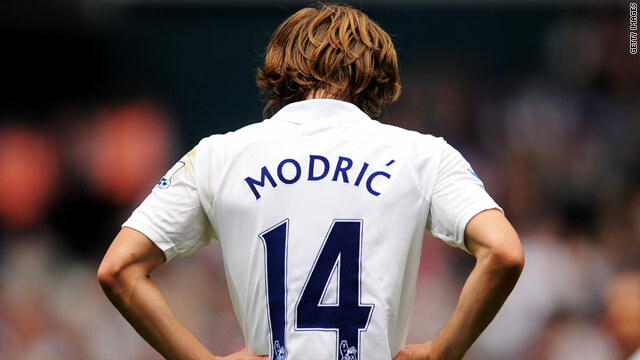 Luka Modric could be heading out of Tottenham on the final day of the transfer window. The final day of the summer transfer market is set to be as frantic as ever. I have a few friends who are football agents and I know that on this day they don’t sleep, they don’t eat, and they don’t exist outside of any conversation that doesn’t involve transfers. Like always, I expect a few big deals to be concluded on Wednesday. Some big clubs still have money to spend and managers are still hoping to convince their owners to splash the cash. Below you will find a list of ten deals I would like to see happen on Wednesday. Some you could say are a case of wishful thinking, but others could happen in the final hours of the market. Luka Modric moves from Tottenham to Chelsea The Blues have courted the Croatian midfielder all summer long and he would definitely be a great addition to a side that desperately needs some creativity. 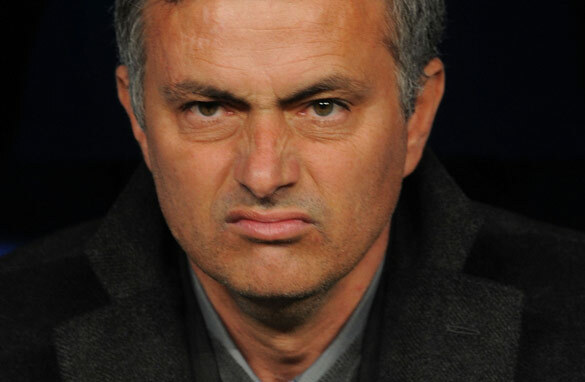 Juan Mata was a good signing, but Modric would add a different dimension to Chelsea’s midfield. They would automatically become more dynamic and less predictable with him in the team. I know Andre Villas-Boas really rates Modric highly and he will try to convince Roman Abramovich to open the purse strings to bring him over to Stamford Bridge. Tottenham have resisted so far in allowing their star midfielder to leave but they don’t want a grumpy Modric in the dressing room all season long. Contador received a mixed reception at the official 2011 Tour presentation. 21 stages – 3,430 kilometers - that's the challenge facing the riders at the 2011 Tour de France. No wonder it's also called the Tour of Pain! And this year, as a way of honoring 100 years of climbing the giant Col du Galibier - the participants will go up not once, but twice - with the end of the 18th stage being the highest finish in the Tour's history.